3300 sq. ft. commercial bldg. includes office and two Roll-up door bays. Fully fenced parking and storage area. Owner has installed Solar and Wind for alternate power supply so building should be energy efficient. The Building is insulated and is an all metal building. The Zoning per county is C1 which is Commercial Retail. 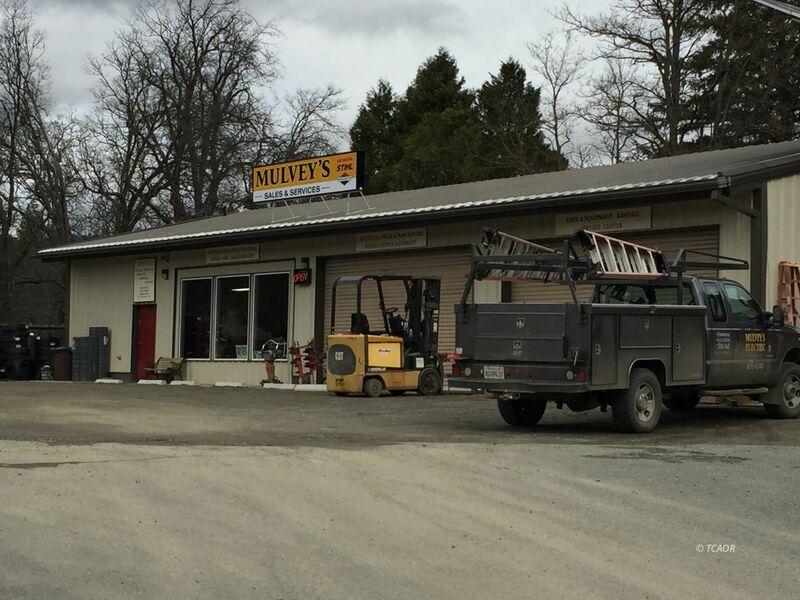 Owner ran a electrical supply & repair business out of building. This property offers a lot of options and is a must see. So bring your business plan and check out this building, it may be just what you are looking for!